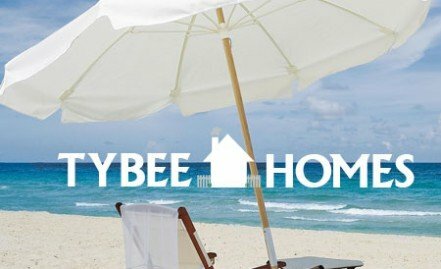 Our portal site, www.tybeeisland.com, is the premiere tourist resource destination for Tybee Island on the web.And receives almost a million annual visitors. DeVivo Marketing is a marketing/publishing company located in Savannah, Georgia. We specialize in tourist destination Marketing. We offer advertising in all of our publications as well as online services ranging from web hosting and design to domain registration. 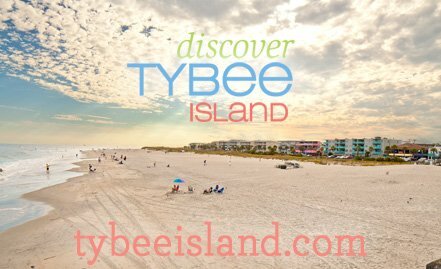 DeVivo Marketing also hosts and maintains Tybee Island’s premiere internet-based tourist resource: www.tybeeisland.com. 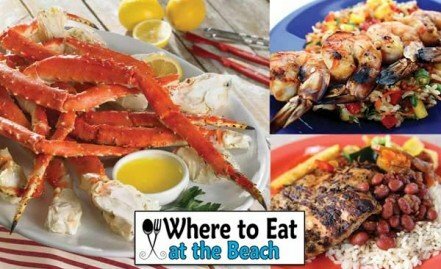 This website boasts the largest conglomeration of links to Tybee Island hotels, private home rentals, restaurants, shops, and local activities on the web.